As the 2014 NBA Draft draws nearer and nearer (we’re inside of one month now), there are still some teams that have slightly more pressing concerns, like front offices that haven’t hired coaches. 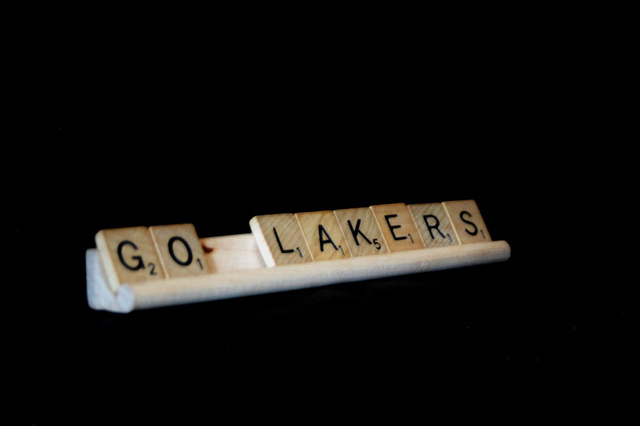 The Los Angeles Lakers are going to look to trade their No. 7 pick if they can: They’re not waiting to develop talent while Kobe Bryant’s final years are at stake. Instead, the team is going to search for a head coach that can navigate them out of the strange netherworld of the draft lottery and back into the postseason, where the fans and ownership are accustomed to residing. In order to do that, though, the Lakers are going to need to bring in more than just a competent coach –they’re going to need a coach who can work beyond his preferred system. That was always the biggest knock on Mike D’Antoni, who had built up a pair of great teams in his image in Phoenix and in New York (that’s before the Carmelo trade, with Danilo Gallinari at the PF spot) but wasn’t able to adapt to the talents of Pau Gasol and Kobe Bryant. We’re not going to spend much time with Mike Brown, who seems to have people skills that vastly exceed his coaching acumen. Word on the street from the rumor mill and from Las Vegas — you can bet on everything, remember, and the sports books have put down odds on who they think is most likely to take the gig — has consistently come down to these five candidates, so we’re going to examine their various credentials and offer some analysis over whether they’d be the right coach for the job. Who is Byron Scott? A former NBA role player who grabbed three rings with the Lakers back in the ’80s with Magic and Kareem, Scott was heavily rumored to be Jerry Buss’s favorite choice to replace Phil Jackson when the Zen Master bailed on Los Angeles in 2010, but after Buss passed away, it seemed like Scott would not be able to find a place with the squad — Buss’s son Jim seemed hellbent on remaking the team without any vestiges of Jackson’s influence, and that almost certainly included Shaw, the Triangle, and, if we’re being blunt, winning. Bovoda, a gambling website, lists Scott’s probability of landing the gig at 7-2, according to the Los Angeles Times. Scott was also the 2008 NBA Coach of the Year, when he was with the New Orleans Hornets. Most recently the head coach of the Memphis Grizzlies, Hollins was not offered a new contract with the ball club after he came to a head with the front office over the proper place for analytics in the game. It seemed reasonable at the time, but with the Griz descending into a “dysfunctional zoo of obtuseness,” as Deadspin put it, perhaps Hollins was just the first domino to fall in their war against sanity. As head coach of the Memphis squad, which made hard-nosed defense its calling card, Hollins was able to lift the Grizzlies from the mediocrity of a sub-.500 squad to a 56-win team that beat the Oklahoma City Thunder and the San Antonio Spurs, two of the best teams in the West, in the postseason. 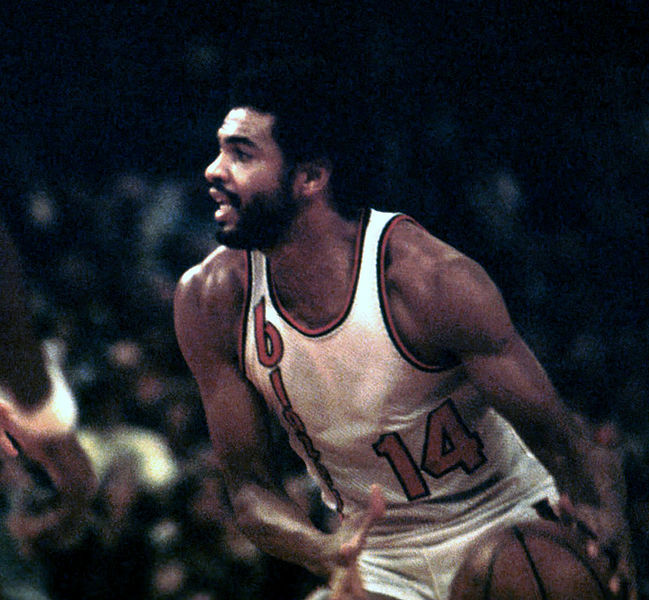 Owing to his time as a player, Hollins has the bonafides to impress anyone he might end up having to coach — he was an All-Star, an All-Defense First Teamer (from back when defense was actually, you know, allowed), and, most importantly, an NBA champion. Hollins has the kind of innate basketball understanding that only happens when you have the good fortune to share the court with a transcendent talent — in his case it was a healthy Bill Walton, and he reportedly gets along great with most NBA players. Just don’t ask him to coach according to John Hollinger’s metrics. Who’s this? Ettore Messina, currently the head coach of CSKA Moscow, is a four-time Euroleague champion coach and has four other European league championships to his name. In short, he’s probably the most accomplished coach on the Lakers’ short list, and he was also an assistant with the Lakers while Mike Brown was head coach, but rumors abound that he might end up as a Spurs assistant coach. Because international equals San Antonio. He’s also been linked to Utah. Either way, he won’t be back with CSKA Moscow after this season, according to Eurohoops.com. The Lakers could also choose to stay in-house and give Kurt Rambis another head coaching gig. 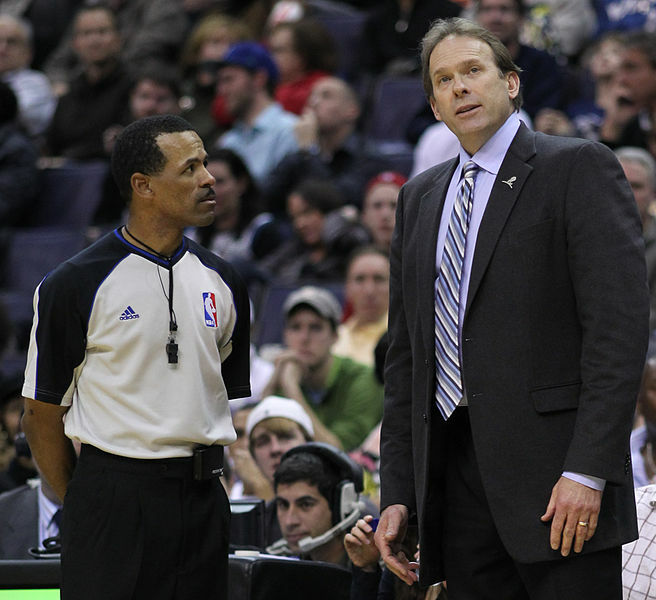 Rambis was an assistant with Los Angeles from 1994-1999, a head coach for the lockout-shortened ’99 season, and then an assistant with the Lakers again until taking a three-year turn as the head coach for the Minnesota Timberwolves (where he unsuccessfully ran the triangle offense) before returning to L.A. for a third time, in 2013. And, of course, Rambis played for the Lakers from 1981 until 1988, winning those same championships as Byron Scott, Magic, and Kareem. If the Lakers want to win now, though, Rambis might be a tough choice. His career coaching record is 56-145, a 27 percent winning ratio that can’t be very reassuring to an ownership group and a fan base that demand immediate results. Last but not least, we have Kevin Ollie, the UConn coach that was credited with instilling a winning attitude in the Oklahoma City Thunder’s locker room by none less than reigning MVP Kevin Durant. 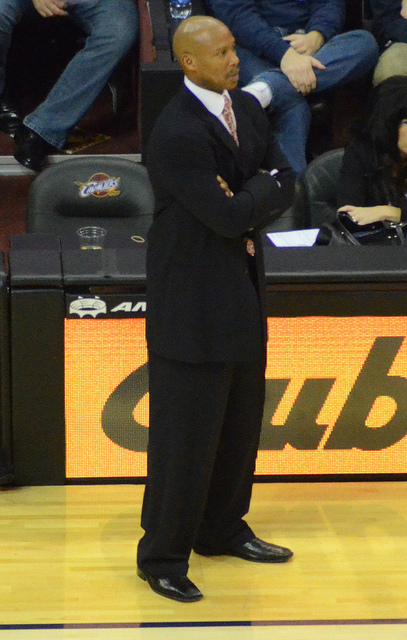 While Ollie’s resume is by far the shortest of any of the other potential hires — he was a UConn assistant from 2010 to 2012, then became the program’s head coach — his journeyman career in the NBA proves that he knows what it takes to hang with an NBA locker room, and his exposure to a diverse array of coaching methods and strategies could prove useful if he’s given the keys to the Staples Center. Ollie is the other coach to have been given 7-2 odds of landing the job, along with Scott.